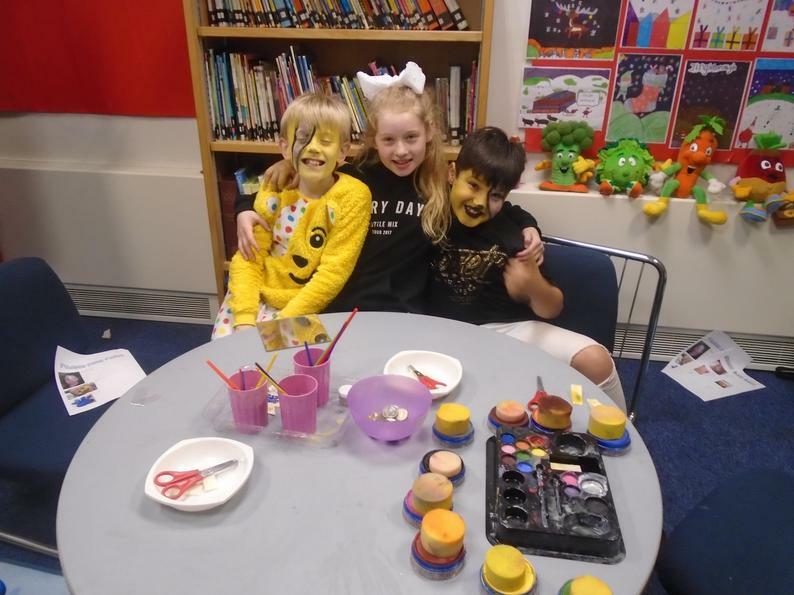 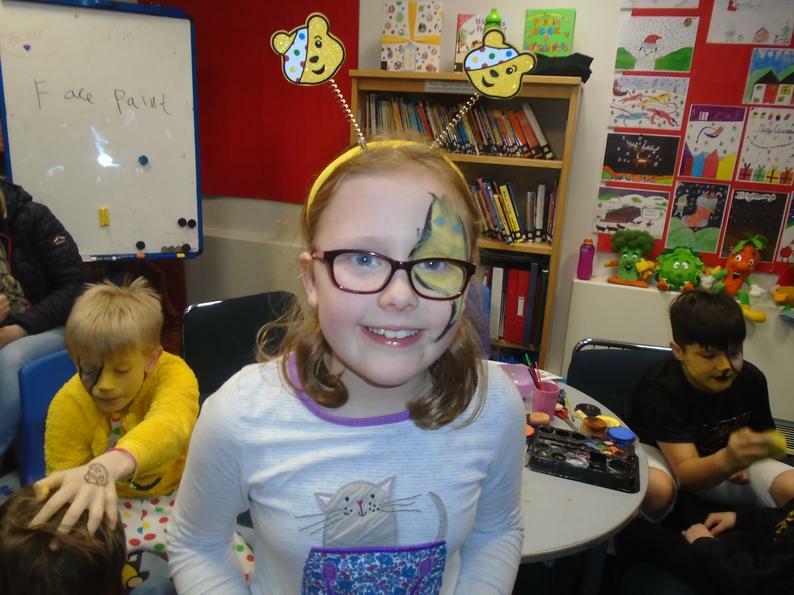 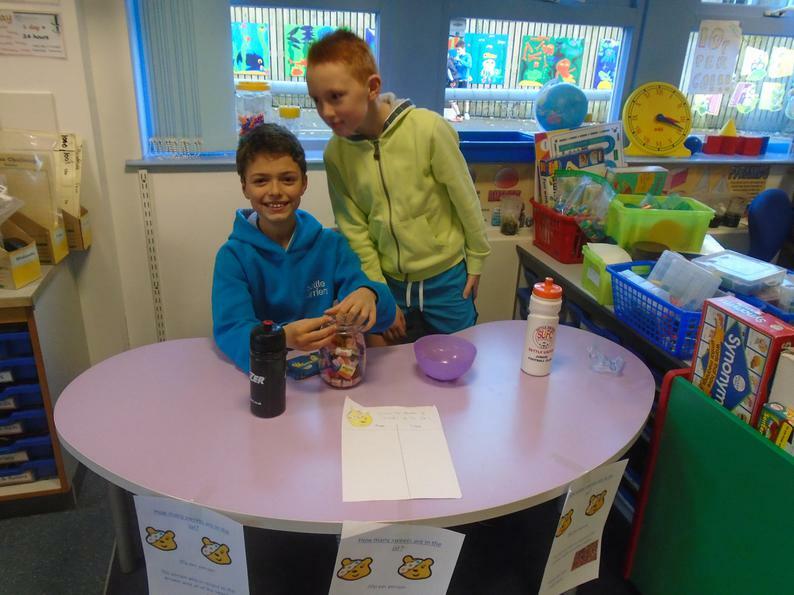 Well done to Class 3 for planning, organising and running this event to raise money for the BBC Children in Need Appeal. 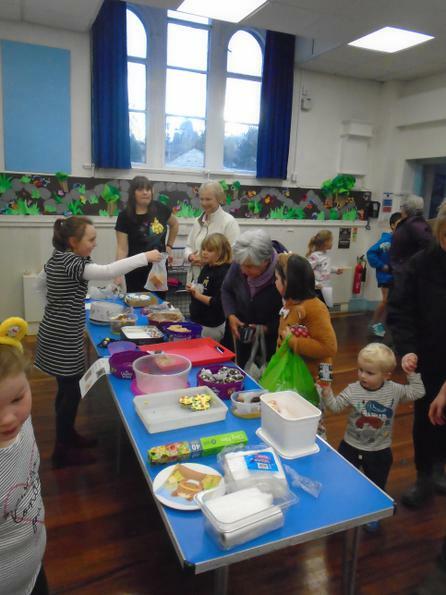 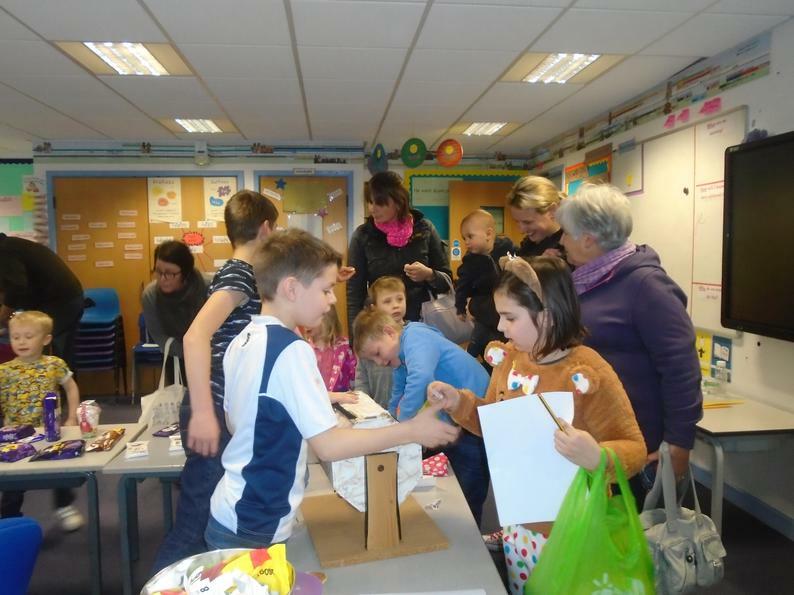 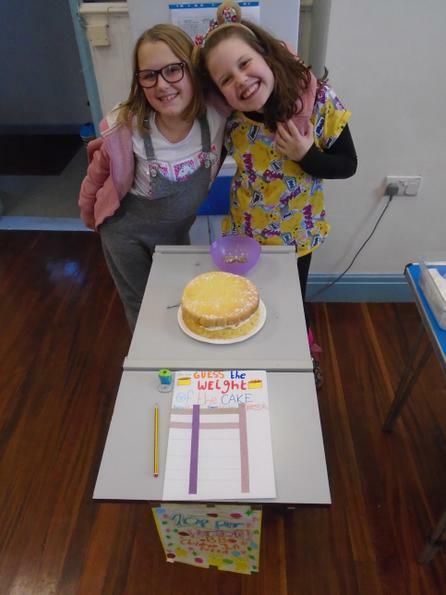 Thank you to everyone who donated items for the chocolate tombola, the children’s games, toys, books & DVDs stall, the cake stall and prizes for the other stalls and activities. 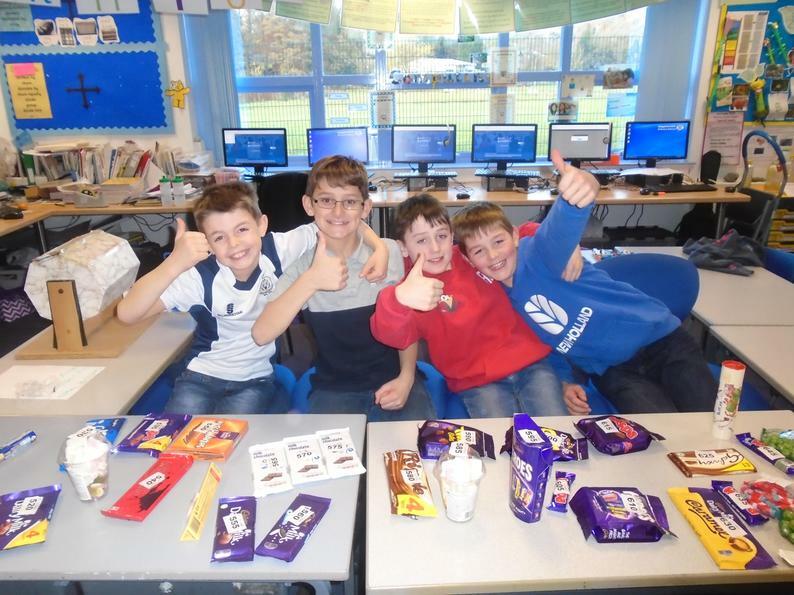 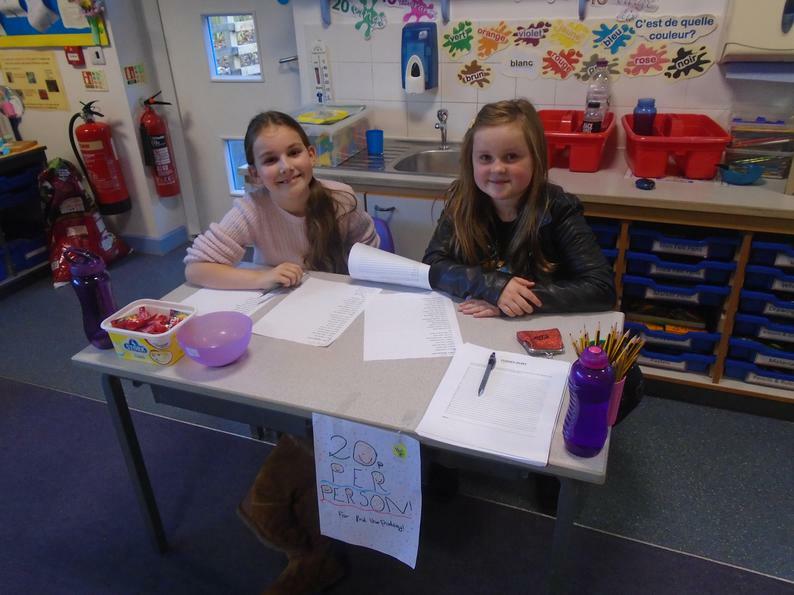 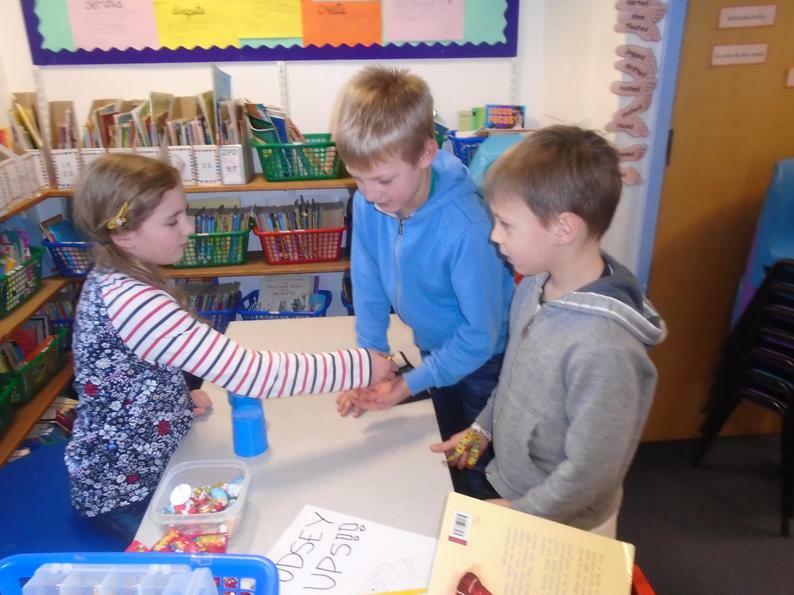 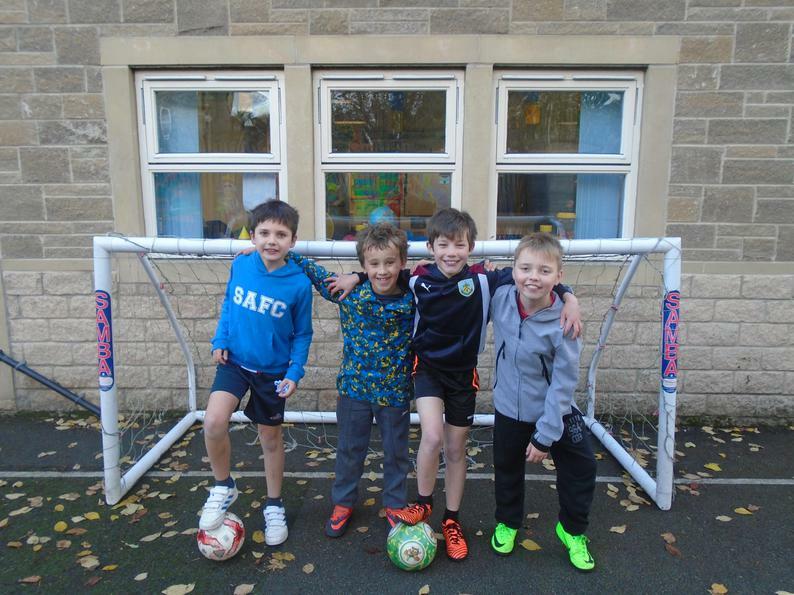 This was another great effort from our school community, which raised £296 – well done everyone!